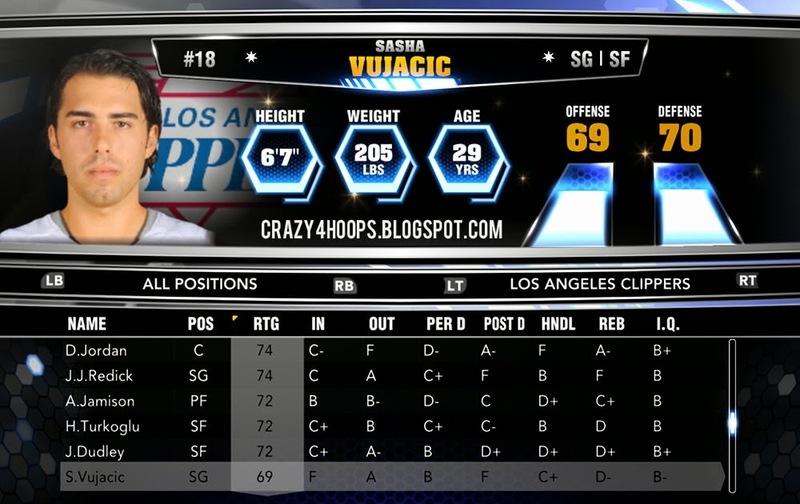 This is the most relevant roster update for NBA 2k14 from 2kSports since many updates last week. This roster was released on all the platforms and is accurate as of February 7th, 2014. 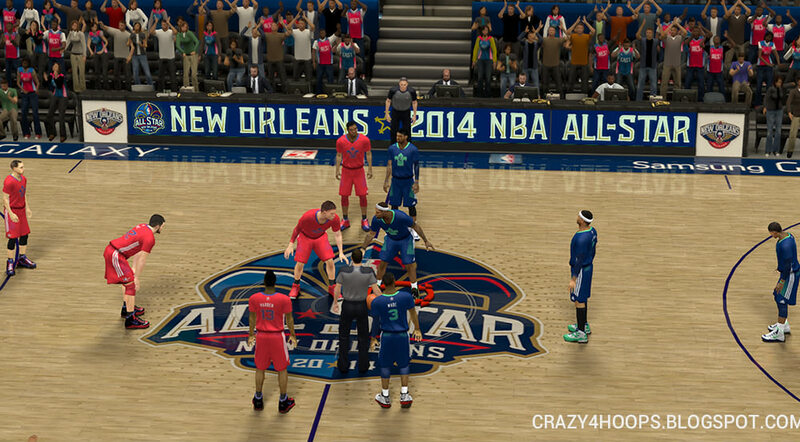 This roster includes the complete patch for the 2014 NBA All-Star Game including the All-Star jerseys, arena and roster. 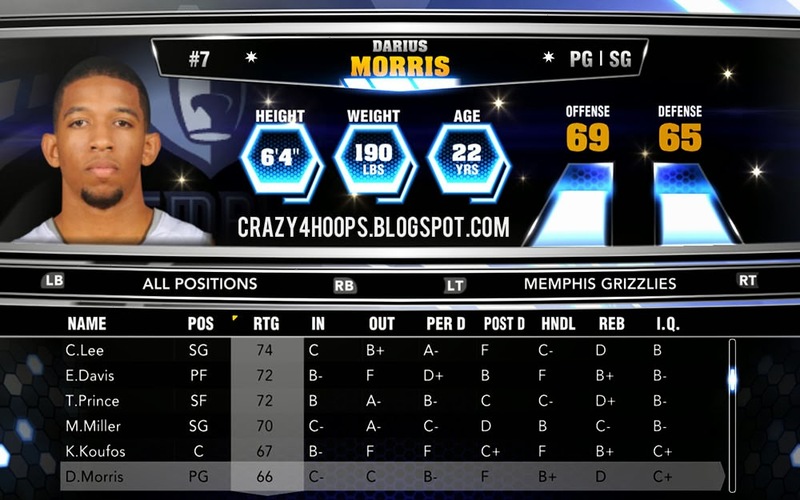 This roster update reflects most of the transactions or player movements that happened in the NBA last week. 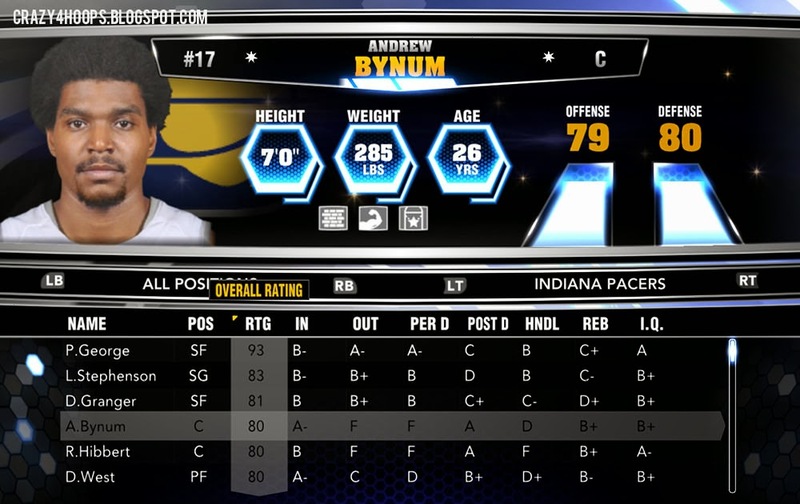 This roster also updates the rotations, injury status and ratings of many NBA players. 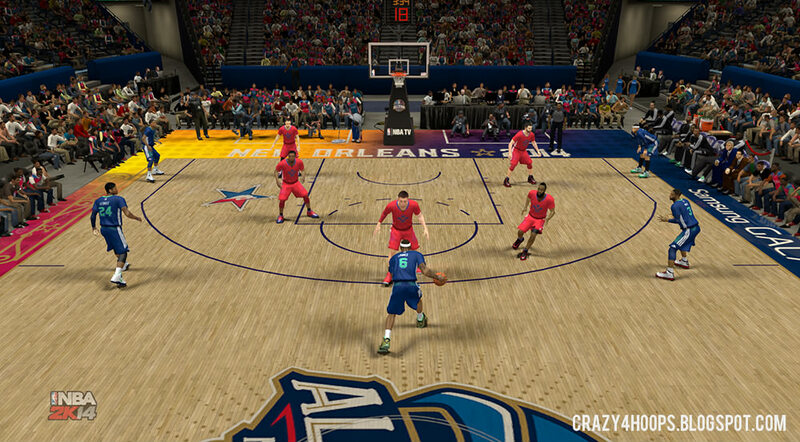 2K Sports has also updated the All-Star rosters in NBA 2K14. Kyrie Irving, Dwyane Wade, Carmelo Anthony, Paul George, and LeBron James are now starting for the East. Stephen Curry, Kobe Bryant, Kevin Durant, Blake Griffin, and Kevin Love lead the West. Other All-Stars for 2014 were also added. 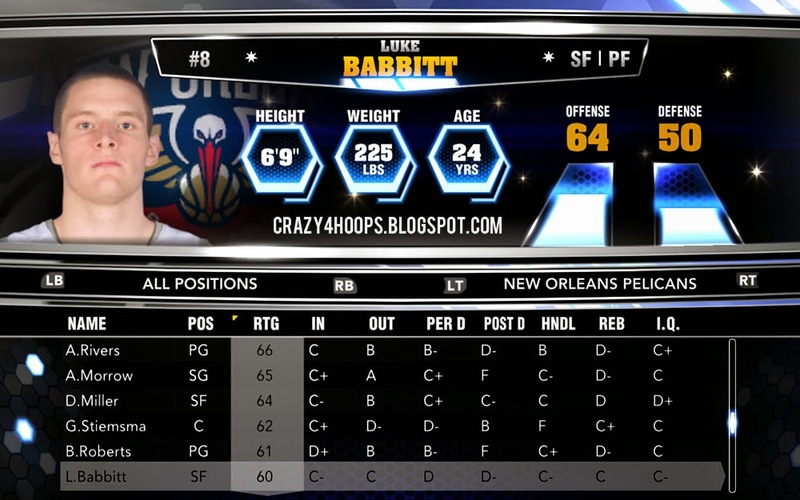 Update : With Kobe Bryant not playing, 2K Sports deactivated him in the West lineup and put James Harden as a starter. 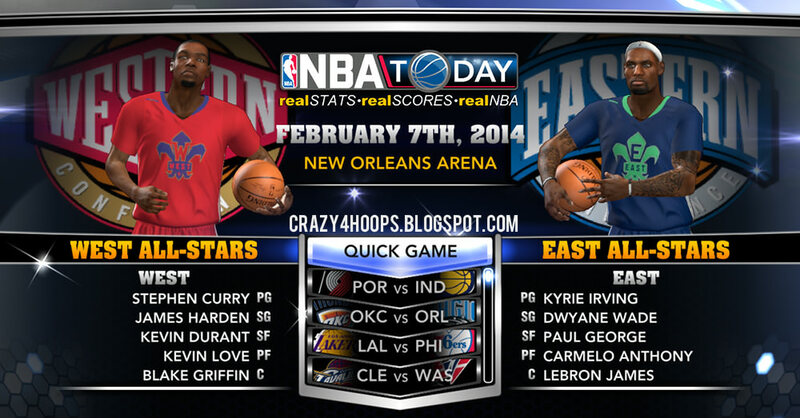 Added NBA All-Star 2014 New Orleans arena. Includes new floor, stadium and dornas (sideline ads). 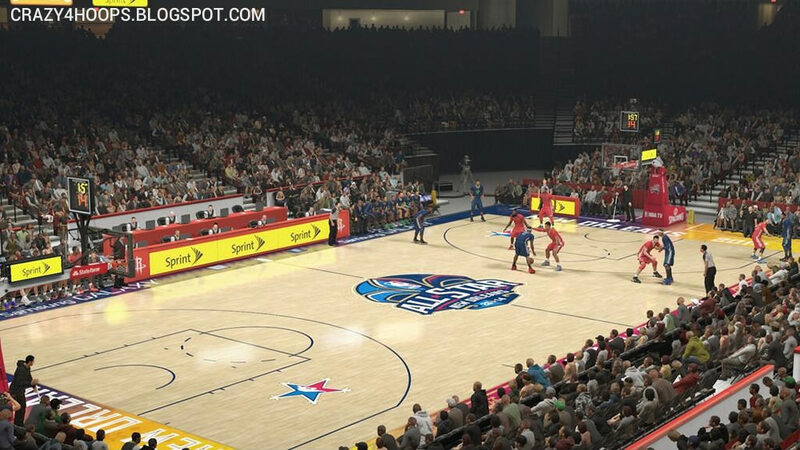 Note: The All-star teams are not available by default in quick game mode, but you can use the modified roster included in the patch below to unlock those teams.